You can’t directly plug in your Kinect into the new Xbox One S, at least not without an adapter. 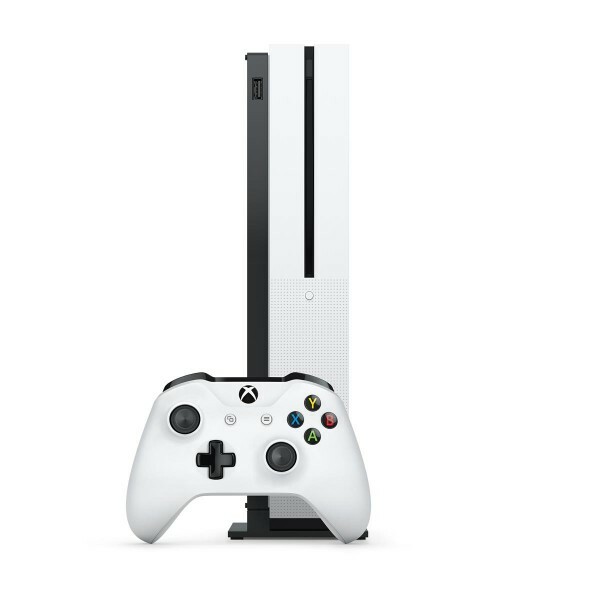 The new Xbox One S slim model shifts a few things around. For starters, there’s now a USB port on the front, and the controller pairing button has too been moved to the front. The back panel also has seen some changes. The Xbox One S doesn’t include a dedicated Kinect port on the back like the original console. This was done to make the One S more compact, according to Microsoft. Xbox One S is obviously still compatible with Kinect, but you’re going to need an adapter. Microsoft is making it easy for those who own Kinect and plan to buy the One S by offering a free adapter, you’ll just need to provide proof. You can find out what needs doing through the link. Otherwise, you can buy the adapter standalone for $50. The vertical stand, shown in the promo images, does not come with the console, as has been typically the case with console stands. It’s being sold separately for $20.